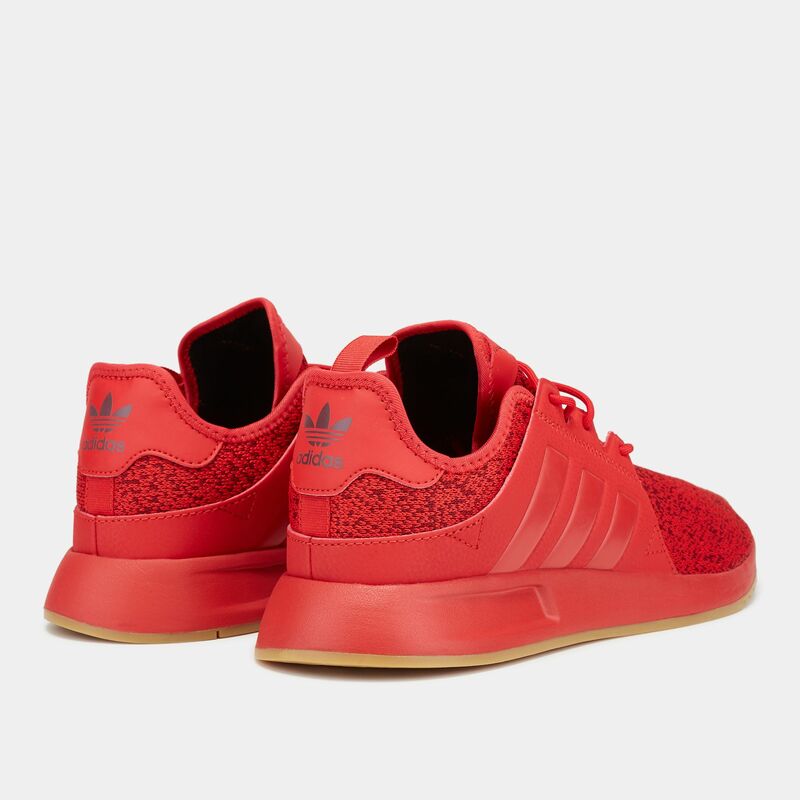 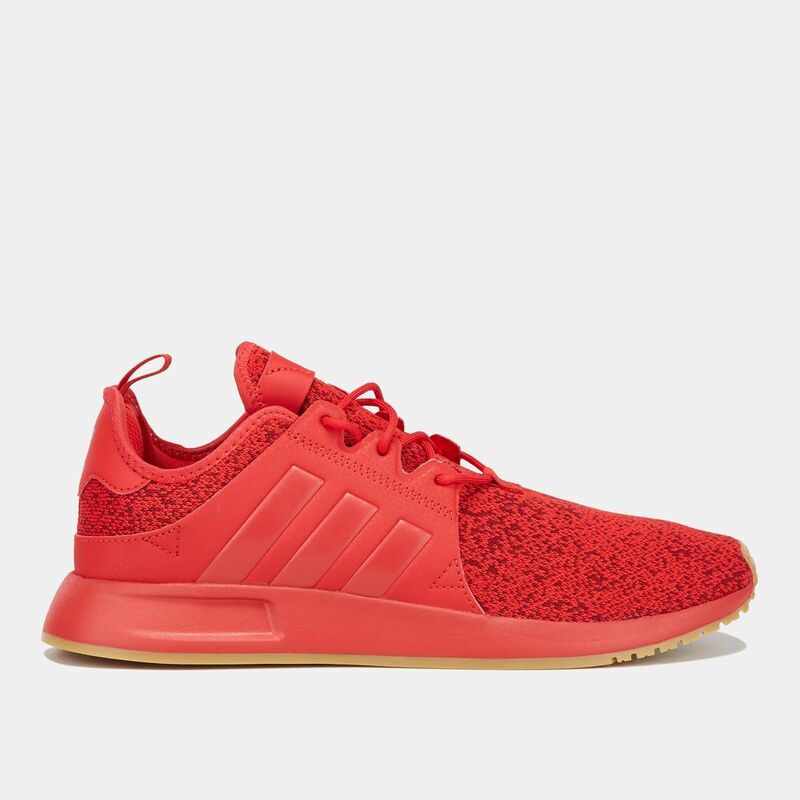 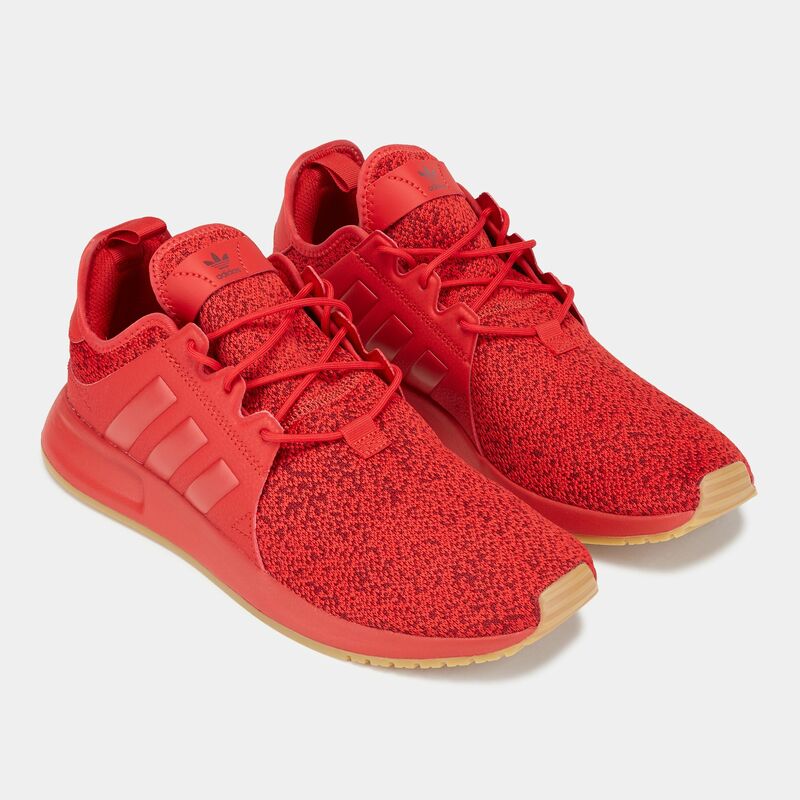 The adidas Originals X_PLR Shoe for men offers clean lines with a supremely comfortable feel and is made for the urban explorer in you. 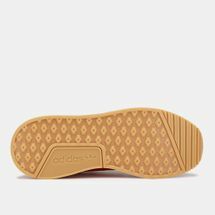 These sleek shoes are lightweight and feature a minimalist speed-lacing system along with a knit and tumbled leather upper. 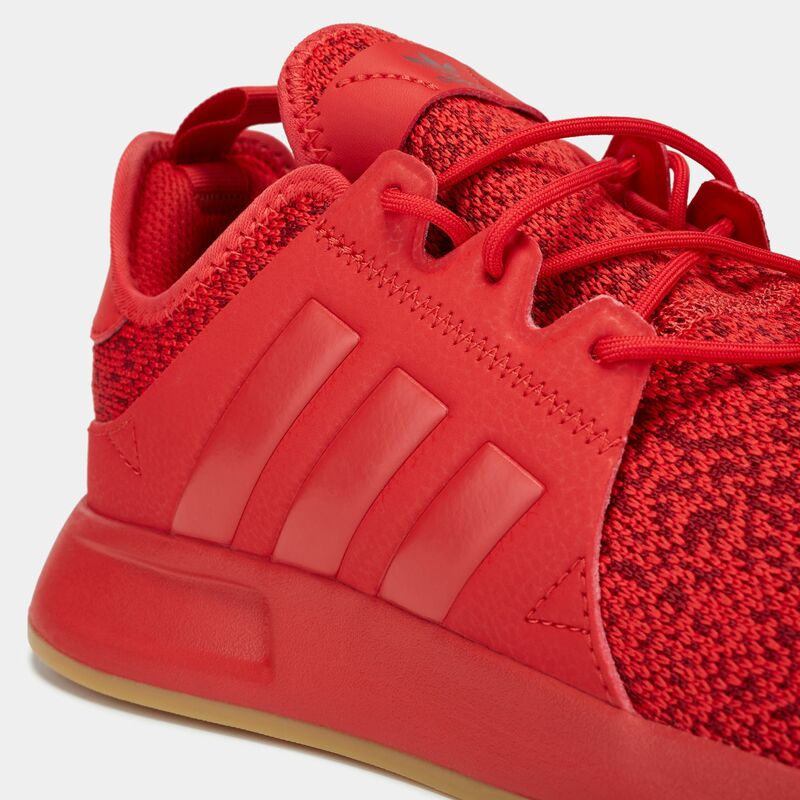 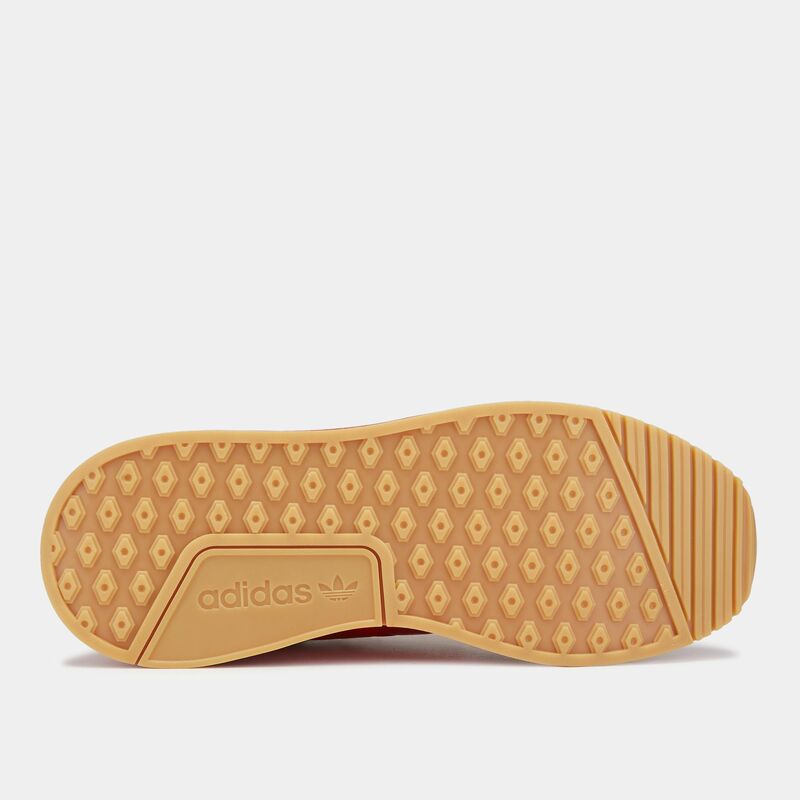 This shoe also boasts style with its 3-Stripes and a heel tab.